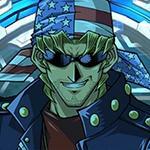 Here are a few more things you need to know to become a better duelist. Timing the activation of your cards. This is the part 2 of the guide/tips for newer players, check the starter guide if you want to see the first part. When you are in a duel, check the settings to see the available options which can help you with your duel. By increasing your power usage, your game's frames per second (FPS) will be higher and more stable. While this will quickly drain your battery, it also helps to speed up duels. Self-chaining is important in some aspects of this game. You can build up chains to conveniently activate cards such as - Chain Healing, Vanity's Call, Accumulated Fortune and Trap Reclamation. You can also activate multiple cards in one swoop. Let's say, we have 3 Enchanted Javelins set on the field and your opponent controls 2 monsters, monster A having 2200 ATK and monster B having 1700 ATK. 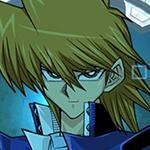 When he attacks you with monster A, you can activate all 3 Enchanted Javelins you control to restore 2700 LP overall. If Self-Chain is not switched on, you can only activate the second Enchanted Javelin when your opponent starts attacking with monster B. This also means that you cannot activate your third Enchanted Javelin on the same turn, thus not gaining nor losing any LP. Have you ever been in a situation where you were annoyed by the constant activation confirmation messages and accidentally activated something that was not meant to be activated in that particular situation? We have been there, and we have good news for you! By setting your activation confirmation to the following, you will be able to activate effects at the right time, whether it be during the Standby Phase or during damage calculation. However, this setting is risky for some players as the game might skip every activation confirmation if you do not toggle it on or constantly tapping. Using the Toggle Button allows you to switch it to off, which can hide your cards whenever you have something that you can activate. Example: If your opponent attacks your monster and you have no set spell/trap card on your field but you have a Kuriboh in hand, there is a pause where the game asks you if you want to use it. This will essentially tell your opponent that you have a Kuriboh in your hand, which will make them play more carefully. By turning it to off, you can use it as a surprise for later in the duel. This setting depends on your own preference(s). By disabling character dialogue and 3D animations, your duels will run quickly and smoothly. 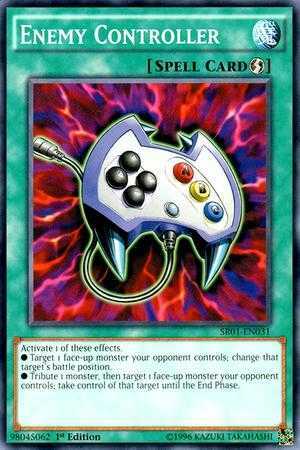 This saves your time when you are farming Legendary Duelists and Standard Duelists. If you plan on farming for a while, you can turn them off and set power usage to max so that it will go much faster than usual. If you want to check for certain cards in the game, you can use the "Card Catalog" available in the game, in the card studio building. Expand the menu by tapping on the arrow button on the top left to show filtering options. Make sure that you don't have "your cards" highlighted so you can search all the currently available cards in the game. The "text search" function can search for names or words that are in the card's description, so you can use this to find certain cards with specific effects that you are looking for. Upon reaching a certain stage, you will start to encounter Vagabond. After the duel against him, you are sometimes given the option to send him to the people on your friend list, along with being able to choose what challenge to send it with. While there are many challenges, the "Opening Hand: 1 Card" is the most ideal one to give. This is because even if they lose, they will still earn 2250 character exp, which is higher than winning the duel in another challenge. Characters can only use a certain set of skill. And while some skills are shared by many characters, only Restart and Balance are the common skills you should watch out for. 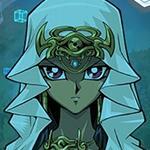 It is usually Character exclusive skills that are used as core strategies in the deck. 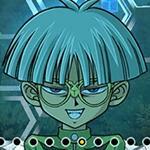 This makes them easier to predict because for example, a player that uses Kaiba will most often have "Beatdown" as their skill, excluding common skills. 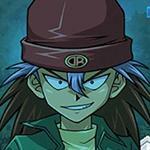 With this knowledge we can narrow down the strategy their deck, a person using Beatdown can quickly summon high-leveled monsters to make use of the skill. We can narrow this down further to what decks in the current meta can special summon high-leveled monsters quickly (e.g. Nephthys Fire Kings). The best thing to do is to know what exclusive skills every character has, and which ones are relevant in the current meta. It's important to know which cards can be activated during which phase. The most notable example is when people use the card Mirror Wall. During Damage Step, only cards that can increase or decrease a monster's attack/def can be activated. 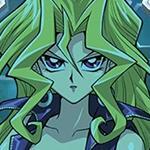 This means that Mirror Wall can be used during the damage step and can't be countered by spell cards like Twister. Quick-Play spells are spells with a thunder-like icon on the top right of the spell cards. These spell cards can be activated from your hand during your turn, or activated during both you and your opponent's turn if they are set, but they can't be activated the turn it is set. Example: You have a monster with 1500 attack and attacks a 1400 monster your opponent controls and they have a face down spell/trap card. If your opponent activates cards like Metalmorph or Mirror Wall before damage step, you can still use Twister or Order to Charge from your hand as a chain to retaliate, but you can't use them if you set the cards on that turn. Since Sphere Kuriboh's effect is really good, most people usually have at least 1 or 2 in their decks, especially in high rank PvP duels. In PvP, there's a way to check if your opponent has a sphere kuriboh in their hand or not, other than to use spell/trap cards that allows you to look, of course. If you use a monster to attack your opponent's monster, and they don't have any spell/trap card on their field, if there is a delay when you try to attack your opponent's monster, it means that they are prompted with the decision to use a card. 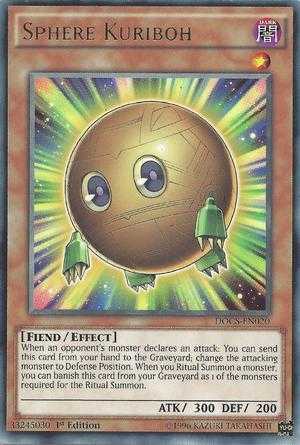 Since Sphere Kuriboh is the only card activateable from the hand (in this scenario), this can only mean that they have a sphere in hand. This is why it's important to use the toggle button for the activation confirmation. You can set it to "off" to hide the fact that you have a sphere. Just don't forget to turn it back on/auto when you want to stop lethal attacks. Since Sphere Kuriboh can only be used when a monster declares an attack, you can still use quick-play spell/trap cards during battle step (which is the turn before damage step). Example: You use Jerry Beans Man to try and attack a face-up Big Shield Gardna in defense position that your opponent uses. If there is a delay when they don't have a spell/trap, then it means that they have a sphere, but most people will not use it in this situation since it won't destroy Gardna. If you have a Enemy Controller in your hand, then you can set the confirmation activation to "on", which will prompt you the option to use your enemy controller during battle step. You can use the e.con to either switch Gardna's position, or tribute your other monster to take control of Gardna, allowing your Jerry to attack directly since your opponent can't activate their sphere anymore. If you want to special summon a monster during the battle phase to deal extra damage (e.g. reviving a monster with Powerful Rebirth), it is best to do it after you have already attacked with another monster. This helps you dodge area effect cards like Windstorm of Etaqua, Curse of Anubis, and Wall of Disruption. In PvP when you lost vs a char. 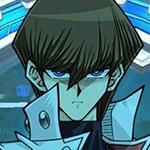 Next duel will be almost vs the same char. does anyone know how to use character taunts ? On Steam version, you click the character's face in the bottom right. Not sure about the mobile version. Self chain on/off is gone from my settings. As well as diologe and annimations. Did they update the settings? You should check your settings during a duel, or from the main screen. I don't remember which one is that, but you can find it if you check. In order to locate the toggle / self chain settings you need to go into the settings while you are in a duel. why i cant use econ when i activate Cyber-Stein effect? 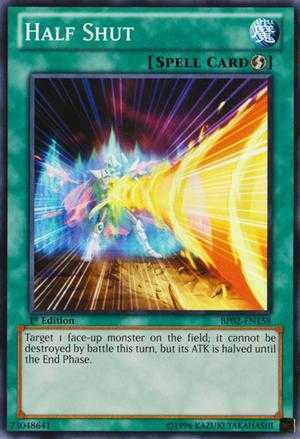 cause i want to chain it before the effect of cyber stein to take control opponent monster??? Does anyone know how to make them shut up?? If you're referring to the characters, there's an option in settings to turn character lines off. 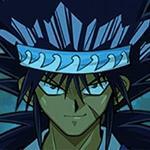 Hi I'm a new player I got a pack from the store to use with yugi's skill set and have accidentally set it to be used in duels. I can't set another deck for him,is there a way I can change it? 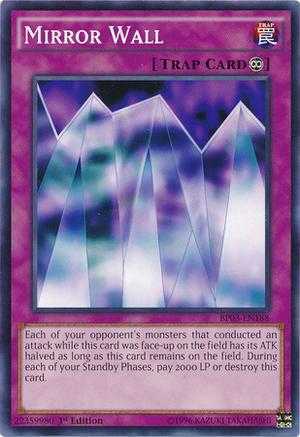 Wait let me get this straight any spell/trap that increases atk or def can be activated during damage step right like mirror, metalmorph, half shut, reinforcement. Cards like twister, econ, order to charge cant be activated during damage step, only declared phase/battle phase right? But sometime i have no monster on the field and my opp atk me directly theres no battle phase though only declared phase. Sometime i wait after declared phase for battle phase but it wont show up for certain cards. Also i have a question when relinquishrd does his recoil attack does it count as a draw if we both have low lp. 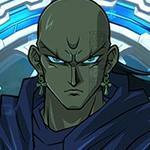 For ex my opp has 250 lp i have 300 and reliq, my opp atk my reliq i lose all my lp so does he cuz of the recoil. Is it a draw? Theres another scenerio i was in forgot how it went but it similar situation. Btw can i use skull lair in damage phase and will the effect go off? 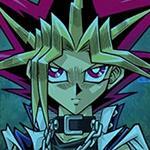 Twister always destroy my skull lair and cancel the effect. If your life points become 0 with recoil, it will end up as a draw. i mean you can get draw with relinq recoil if your opponent steals your monster with relinq you attacked relinq and you have lethal on him but he has lethal on you too if you destroy his relinq its a draw. You know, after we enter the BP and attack, then our opponent activate a Mirror wall.. I already did succesfull activation ... but in many times, we can't. Could you make a thread to us never missplay the activations? Why people can activate it from hand, from field, from SET next turn, in battle phase... damage step, damage calc, wherever and we can't ??? And people: HELP ON IT! It's because your oponent probably have activated their mirror wall (same for reinforcements and metalmorph) during the damage step, so you can't chain your econ or twister in response because only atk changing cards end counterplay traps can bem used on damage step. 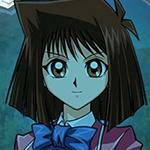 for more details read the card rullings at yugioh.wikia.